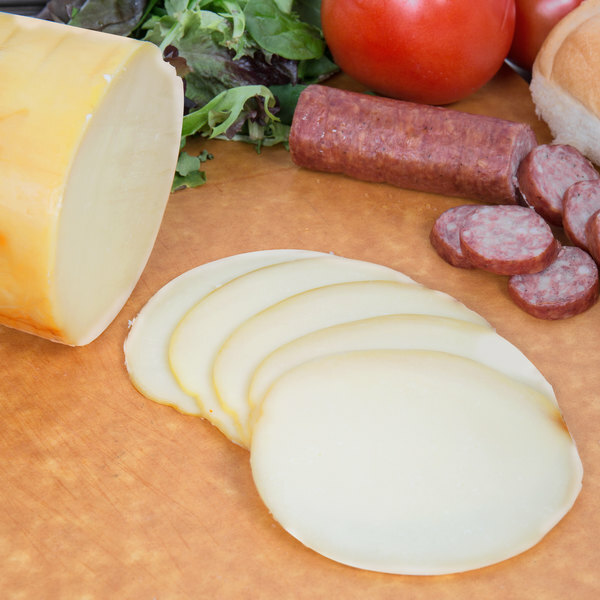 This Walnut Creek Foods provolone cheese with a natural smoke flavor is the perfect addition to create a well-rounded menu. 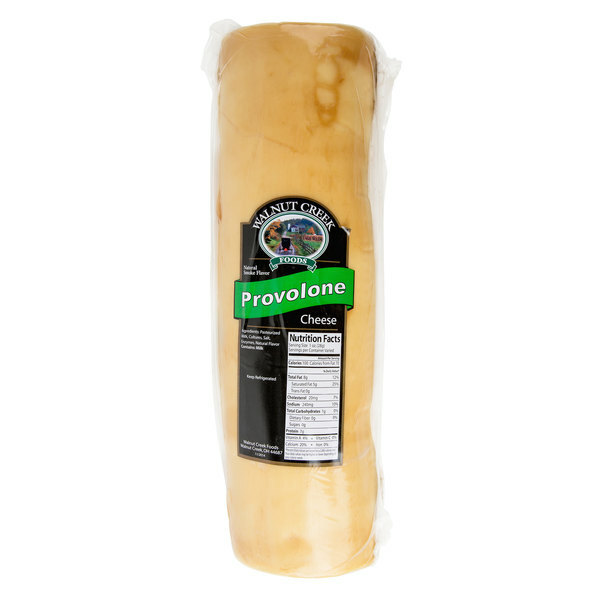 Featuring a classic and mild taste mixed with a hint of smoke, provolone is a great cheese to keep on hand and add to any dish. 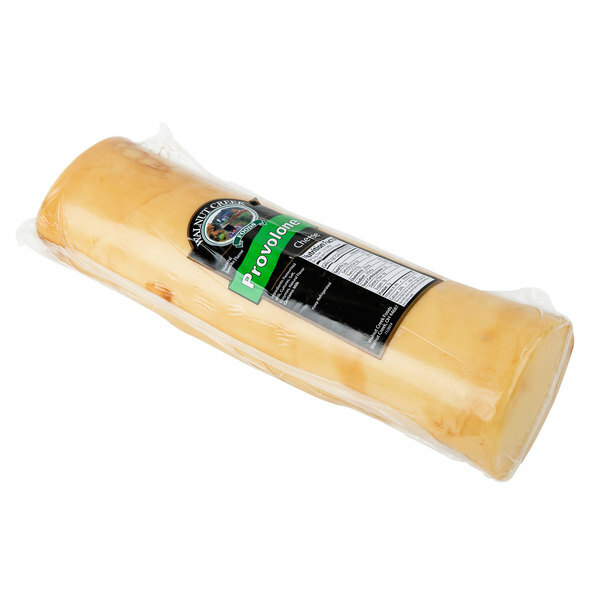 It is mellow, with a nice rounded nutty flavor and a smooth buttery texture, making it perfect for melting. Its semi-hard consistency can be cut into cubes, chunks, or sliced thin for sandwiches too. Try adding it with fresh baby spinach, garlic, and olive oil while slowly cooking chicken breast in an oven to create a rich and hearty entree. 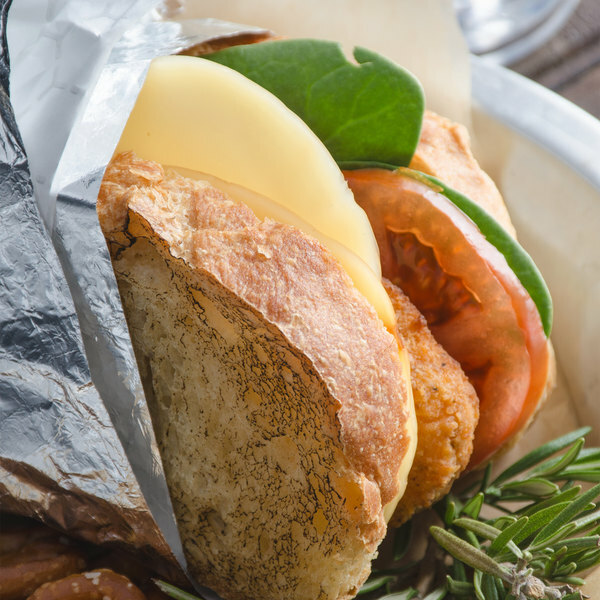 Or slice it up finely and add in to a fresh baguette with tomato, salt, pepper, and your choice of hearty lunch meat to create a delectable deli sandwich. Regardless of whether you're filling out a charcuterie board and serving a bottle of chardonnay wine or topping an award winning sandwich, this cheese is sure to be a crowd pleaser.